Vail, Colorado is home to Gore Creek, a pretty Gold Medal Stream which is renowned as one of the most prestigious and beautiful fly fishing areas in Colorado. Fly Shops and Guided Fishing Trips in Vail, Minturn & Denver. Whether you are a novice or an expert angler, we will show you the best that Colorado has to offer! Unparalleled guides, trips and supplies throughout Colorado. 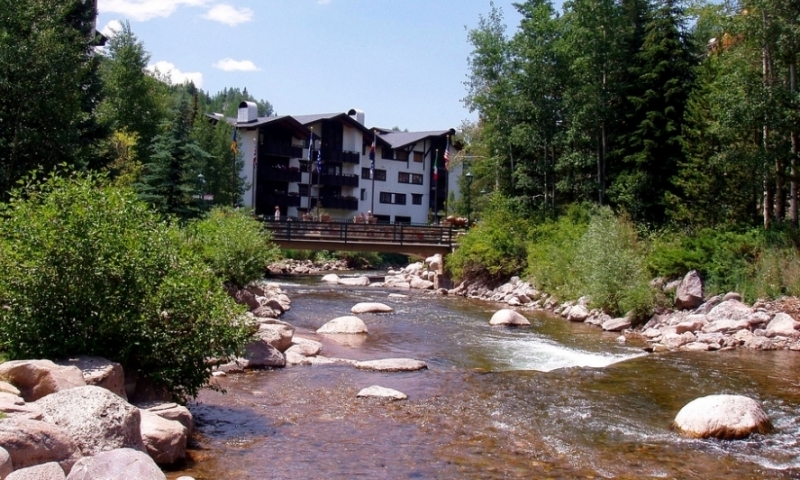 Gore Creek runs right through Vail, Colorado and is a fantastic spot for fly fishing. 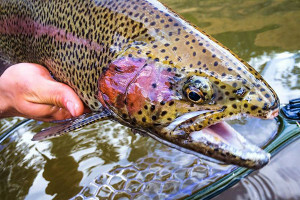 Excellent water conditions have resulted in a high percentage of 14 inch and longer trout and the Creek has the potential for some great trophy fishing. Quality accommodation is available nearby for longer trips. Gore Creek, Colorado, is a beautiful Gold Medal Stream running directly through Vail. The creek is known not only as a scenic spot but as a fantastic location for fly fishing. It provides a great day out to relax and enjoy the natural beauty of Colorado and get in some world class fly fishing at the same time. Gore Creek runs along Interstate 70 along the frontage roads in Vail. Fishing at Gore Creek is excellent all year round but is particularly beautiful in the summer months. Fishing is perhaps the best activity to indulge in at Gore Creek with the high quality habitat, a high percentage of trout 14 inches or longer and the potential for trophy trout fishing. The location is peaceful and provides a perfect day of fishing and lodging can be arranged nearby for longer trips. Hiking and mountain-biking is also popular in the area. Type of waterway: Gore Creek is perfect for wading, with trees and brush lining the banks for much of its length. You’ll find access points at public parks and other places if you do just a bit of searching. Fishing seasons: The best time to fish Gore Creek is in the early summer as the water runs high. But through the summer and into the fall, you will still find great catches. Most common fish species: Hook plenty of brown trout, rainbows, brook and cutthroat trout, sometimes up to 18 inches in length. Directions for accessing the location: Drive along the frontage roads, which you can catch on exit 173 on I-70. Stephens Park gives access to the creek. You can also take exit 176 to get the west frontage roads and find access along there. The best section to fish is where Red Sandstone Creek merges with Gore. This is just west of town. Continue to fish westward to the Eagle River. You can start along the Eagle River with access at the I-70 Leadville 171 exit. To get the best of fishing along the Gore Creek or other rivers around Vail, be sure to check out the listings on this page for a fishing guide or outfitter whose expertise and knowledge of the area will assist you in having the best fishing experience ever. Tips: It is advisable to bring wading boots to the creek as like most mountain creeks it is rocky and narrow.